PENN: Boats are competing with our villas in the market – avoiding paying accommodation tax, charging really hefty per night rates – some as high as $800 per night. 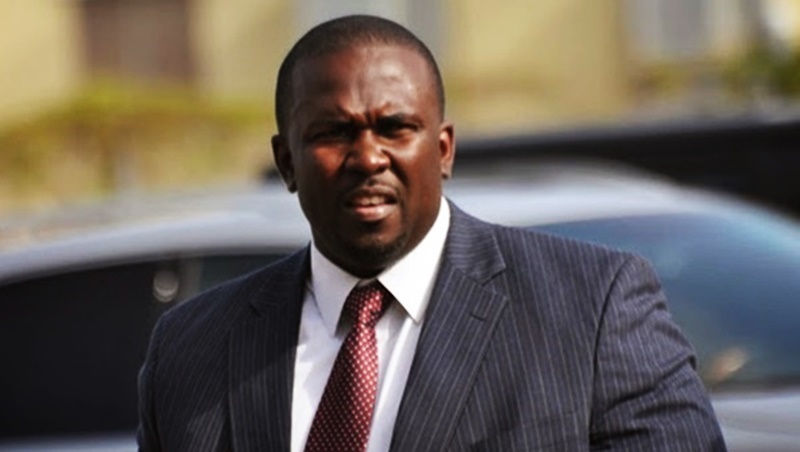 While lamenting that a number of law enforcers are not able to even use a basic computer programme known as Excel, Junior Minister of Trade Marlon Penn yesterday called for Customs and other law enforcement agencies to be empowered to clamp down on boaters who have been using the internet to deprive Government of much-needed revenue. Penn indicated that a number of boat owners who are not required to pay accommodation tax, and who don’t have trade licences to operate accommodations have been offering such service to visitors world-wide. As a result, they are directly competing with villas and hotels that pay hotel accommodation tax, and are licensed to rent accommodation. Some persons in the British Virgin Islands (BVI) are even advertising boat accommodation on popular travel-related sites such as Airbnb. During a debate on the Cruise Permit (Amendment) Act in the House of Assembly yesterday, Penn said he was looking at proof of such advertising. He said the BVI should put mechanisms in place to properly police the internet for persons depriving Government of revenue. “I came into this House some time ago when we did the Cybercrime Bill, and I mentioned that we need cyber soldiers. Everybody laughed. But it’s a serious issue. A lot of the things that are happening now are happening on the internet – happening on the web,” the Junior Minister of Trade noted. In addition to Penn, Opposition member Julian Fraser also raised concern yesterday about boats competing with hotels as accommodation. According to him, some visitors leave the airport and head straight to the boats.